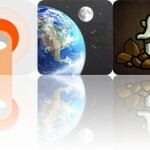 Sync Google Tasks across all of your iDevices, play your favorite music with a widget, and restore life to the universe with today’s collection of apps and games. 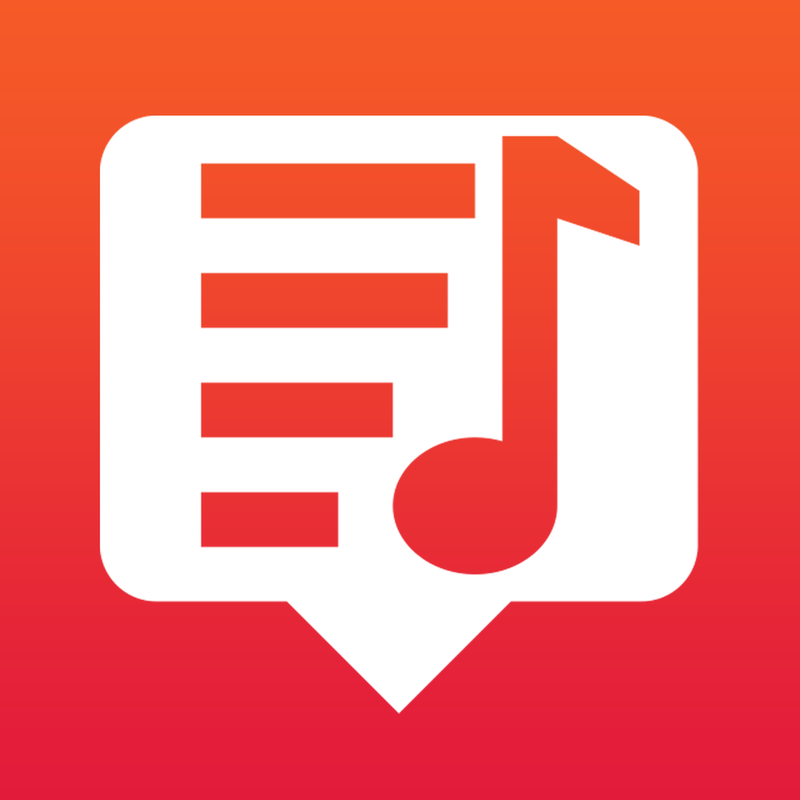 WidgeTunes – Play playlists and albums from Notification Center Widget ($0.99 → Free, 516.6 KB): Choose and play your favorite tunes from within Notification Center with WidgeTunes. It’s the ideal app for those who have a ton of music stored locally. WidgeTunes allows you to pick and play your favorite tunes faster than ever before. Swipe to scroll all of the way down to the bottom of Notification Center and tap on the “Edit” button to add the WidgeTunes widget. The app will then display all of your playlists and albums. Simply tap any one to play the songs contained within without ever unlocking your iDevice. You’re also able to create a favorites list from within the widget. WidgeTunes – Play playlists and albums from Notification Center Widget is available for free for a limited time. It has a 4-star rating with a total of 8 ratings. 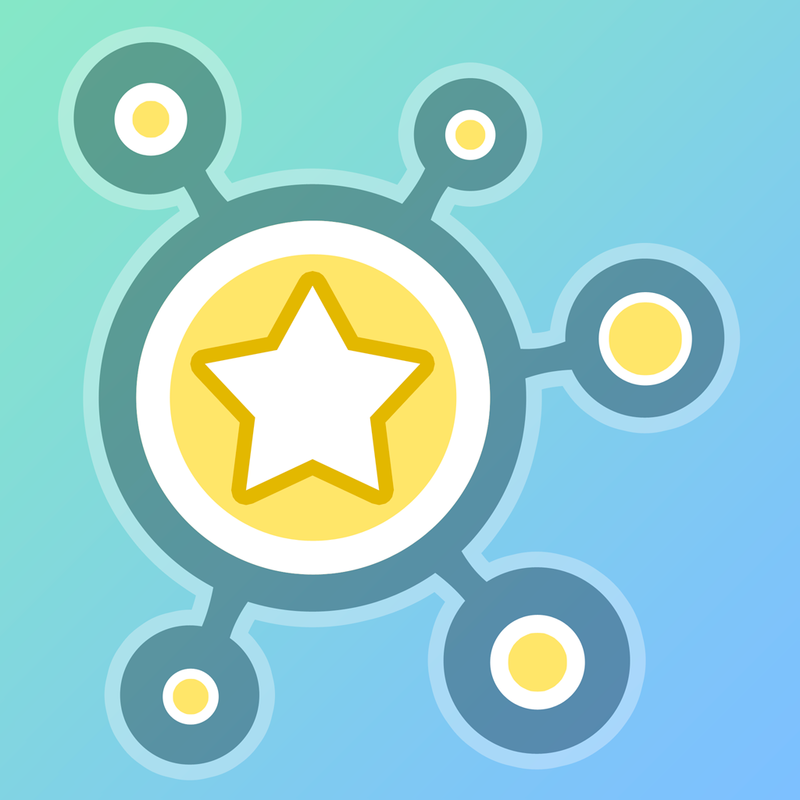 Atom Run ($2.99 → Free, 72.1 MB): Take control of Elgo, a sophisticated robot prototype, and find all of the atoms and molecules for creating new life in Atom Run. It’s ideal for fans of platformers, especially those with MFi game controllers. The year is 2264. An unprecedented disaster has put an end to all life. It’s up to you to run, jump, and push your way through a mechanical world in order to collect atoms and molecules to restore life before it’s too late. You’re able to control Elgo via precise on-screen controls, or you can utilize an Apple-approved game controller. The game includes multiple zones and levels to play through, crisp 3-D graphics, original music from King Q4, and achievements and leaderboards via Game Center. Atom Run is available for free for a limited time. It has a 3-star rating with a total of 47 ratings. gTasks Pro – Tasks Manager for Google Tasks, GMail, Todo list & Reminders ($4.99 → Free, 14.8 MB): Sync Google Tasks across all of your iDevices with gTasks. It’s ideal for those who utilize Google’s suite of productivity services. 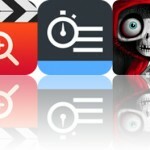 Your iPhone and iPad will always be in sync with gTasks. All you need to do is sign in to your Google account via gTasks. Your task lists will be populated and filtered automatically, allowing you to manage them online and offline. The app also allows you to create tasks and subtasks, add location based reminders, set repeating tasks, share tasks, view your calendar events, and even access your tasks via a Today widget. gTasks Pro – Tasks Manager for Google Tasks, GMail, Todo list & Reminders is available for free for a limited time. It has a 4.5-star rating with a total of 41 ratings. Wild Animal Adventures with Coyote Peterson – Educational Videos, Games and Activities for Children ($3.99 → Free, 52.1 MB): Your child can explore the amazing world of animals with Coyote Peterson in this educational entertainment app. It’s for parents and teachers who want to promote the importance of wildlife conservation. Wild Animal Adventures with Coyote Peterson – Educational Videos, Games and Activities for Children is available for free today only (03/25). It has a 4.5-star rating with a total of 14 ratings. Dream-X ($2.99 → Free, 18.7 MB): Map your mind with this powerful productivity app. It’s the perfect app for helping you visualize your thoughts. Dream-X is available for free for a limited time. It has a 4-star rating with a total of 28 ratings. iColorama – Image Editor and Brushes Painter ($2.99 → Free, 292.2 MB): Edit and enhance your photos with all kinds of filters and effects with this photography app. 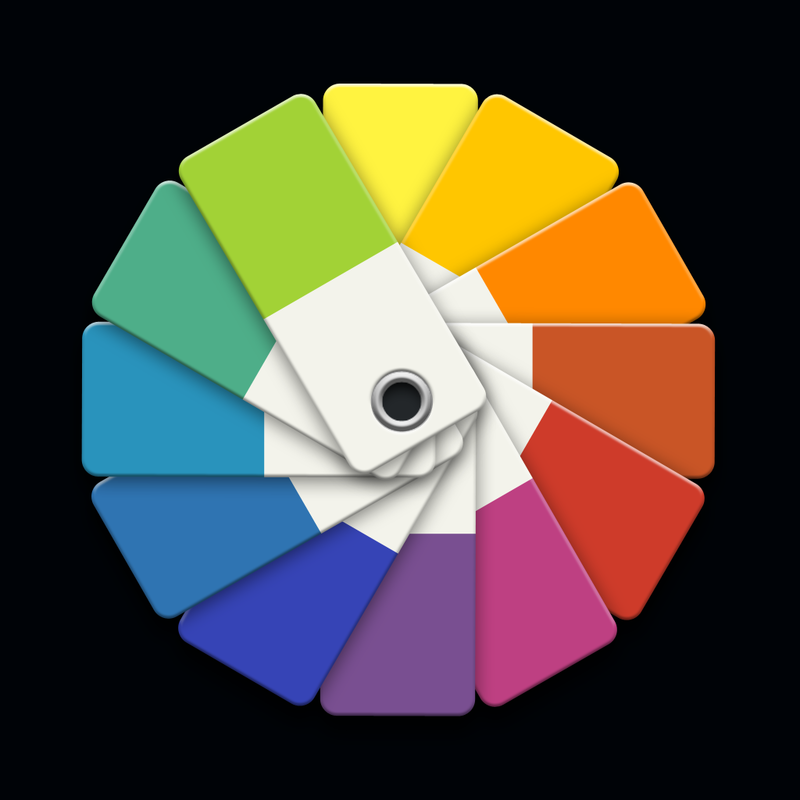 It’s perfect for AppsGoneFree users that prefer to do their photo editing on their iPads. iColorama – Image Editor and Brushes Painter is available for free today only (03/25). It has a 4.5-star rating with a total of 600 ratings.